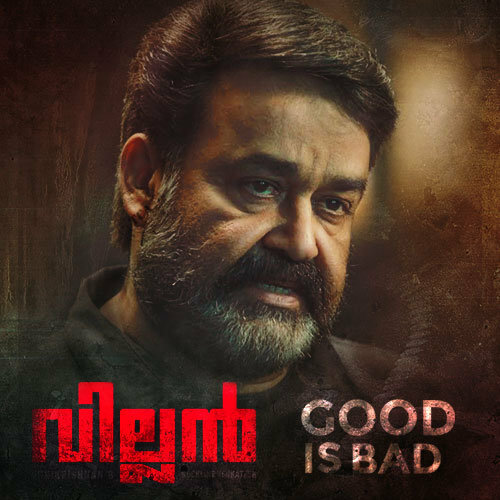 Mohanlal - B.Unnikrishnan, fourth collaboration, “Villain” is all set for the second schedule of shooting in Kochi, starting tomorrow, the 24th of March. The first schedule was wrapped up on March 19th in Thiruvananthapuram. The movie is said to be an investigative thriller placing Mohanlal as a retired cop. The film also stars popular Tamil actors Vishal and Hansika Motwani and Telugu actors Srikanth and Raashi Khanna. The movie produced by Rockline Venkatesh is expected to have some exceptional action sequences choreographed by Ravi Varma, Peter Hein and Stunt Silva. The initial action sequence, to be shot in Kochi, is designed by Raaes fame Ravi Varma.